Attorney Anna Reppucci Vergados, a native of Lowell, MA, received her BA at Rollins College, MBA from UMass Lowell; and, a Juris Doctor from New England Law School. 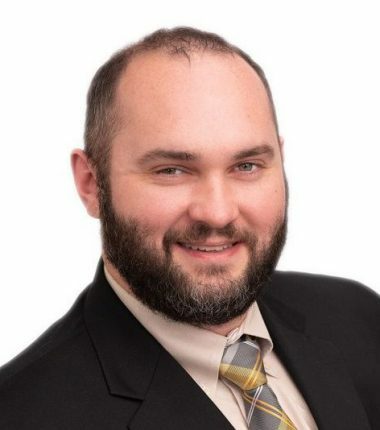 Attorney Vergados joined McHugh Law as an associate in 2008. She focuses her practice on real estate, estate planning, business law, and probate administration. 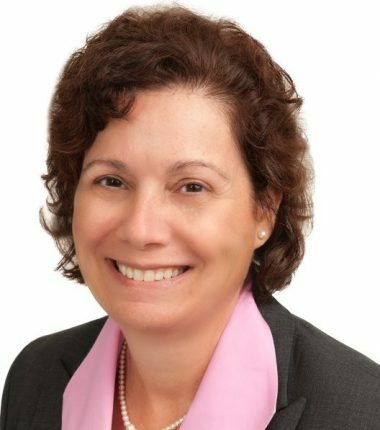 She is a member of the Greater Lowell Bar Association, New Hampshire Bar Association, Merrimack Valley Conveyancer’s Association, Friends of Lowell High School, Lowell Five Board of Incorporators, and the Chelmsford Country Club Ladies League. She does volunteer work with the Friends of Lowell High sports teams and Co-Chairs the Bay State Classic gymnastics meet for a local athletic group. She is a regular Red Cross Blood Donor. Attorney Vergados, with over 23 years of legal experience, is licensed to practice in both Massachusetts and New Hampshire. The attorneys at McHugh Law have the experience to help you protect your business and secure your family’s future. Attorney Dennis McHugh, a native of Chelmsford, earned his degree from Harvard University and served in Vietnam as a naval officer. McHugh earned his Juris Doctor, graduating with honors, from Suffolk University Law School. Attorney Anna Reppucci Vergados, a native of Lowell, MA, received her BA at Rollins College, MBA from UMass Lowell, and a Juris Doctor from New England Law School. 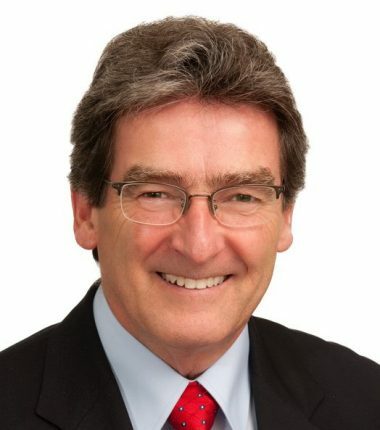 Mark R. Veglia is a current resident of Northborough, Massachusetts. He graduated from Suffolk University Law School, where he achieved Pro-Bono Honors for his extensive volunteer work in child welfare law.